The International Telecommunication Union has received notification from North Korea of its planned satellite launch, the Geneva-based organization confirmed on Monday. The DPRK’s launch notification says the “Kwangmyongsong-3” satellite is scheduled for launch around April 12 to 16th, a spokesman for the U.N. organization said via e-mail. It states the satellite is being launched in “pursuant of the State plan for space development,” which mirrors last week’s official announcement of the launch. The satellite will broadcast remote data in the UHF band and video in the X-band, the ITU quoted the DPRK’s notification as saying. The UHF band runs from around 300MHz to 3GHz and has several chunks of frequency reserved for satellite use. 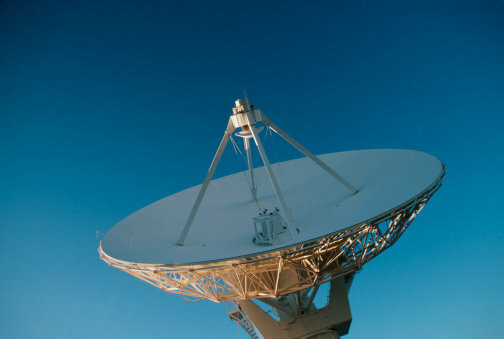 It’s commonly used by satellites to send data back to earth and is also utilized by the International Space Station and radio amateurs for voice communications. The X-band is a little more exotic. It runs from around 7GHz to 12GHz and is most often used via satellite for military and government communications. The DPRK did not specify the type or format of the data or video transmissions it plans to make through the satellite although said it expects the transmissions to continue for up to 2 years, said the ITU. “ITU will be in further contact with the DPRK administration to ascertain the details and to process the information in line with the Radio Regulations to ensure, among other things, that there is no radio interference that could be harmful to other users and operators,” the organization said.